Hi everyone, another Thursday means another Willow Sketchie Challenge. 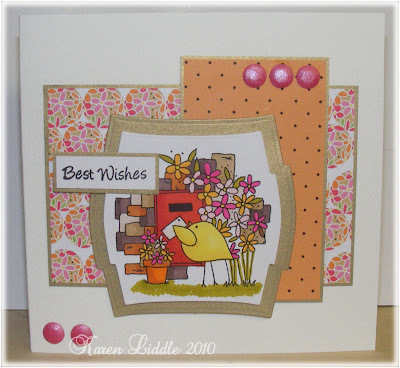 This week we have had a ball playing with this gorgeous new download from Willow Designs..Alfie and the post box. This download is brand new today, quick...go grab yourself a little Alfie and the Post box here. The sketch this week has been done by Heidi, I loved using it..thanks hun. Leave your comments and links below and we will come visit you. Will be back to announce last weeks winner. 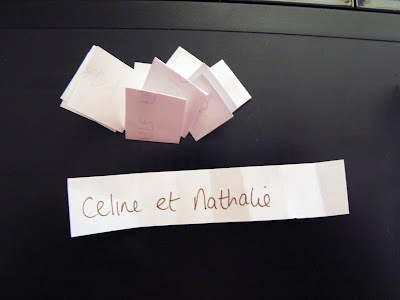 Sorry this is a bit late, being having problems uploading video to blogger so have decided to take a picture of the winner instead, who is....Celine et Nathalie...please have a look through our downloads here and email me which one you would like here well done on your win!! I really like this image with Alfie posting the card. The DT cards are fab. Here's my entry for this week. i'm céline and it's me how had won ,i'm so happy!! 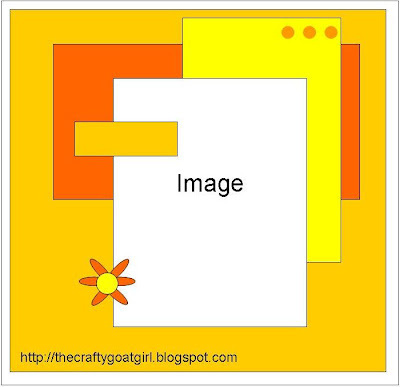 your sketch are all fab! i prepare you another card with your next sketch . i'm sorry but i can use your link via your adress they is a failure over me can you. than i try contact you via this blog. Sorry! i've choose "precious" if it's possible. i would to thank you again for your price and your amazing blog! Fab sketch and great inspiration from DT here is my entry in which I've used the Winnie Owl download I won a couple of weeks ago. Thanks. 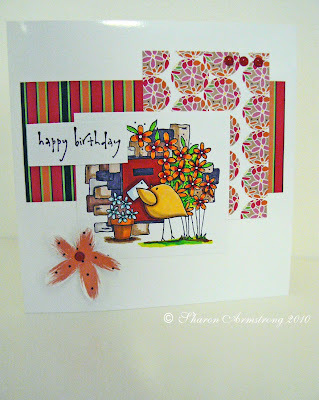 Fabulous sketch and DT card !! Great DT card, and very beatifull sketch. Well done Lauren and Rosie!! Loving the yummy liquorice allsort colours on the new download. Here is my card for this weeks fabby sketch. The DT cards are fab, as always.